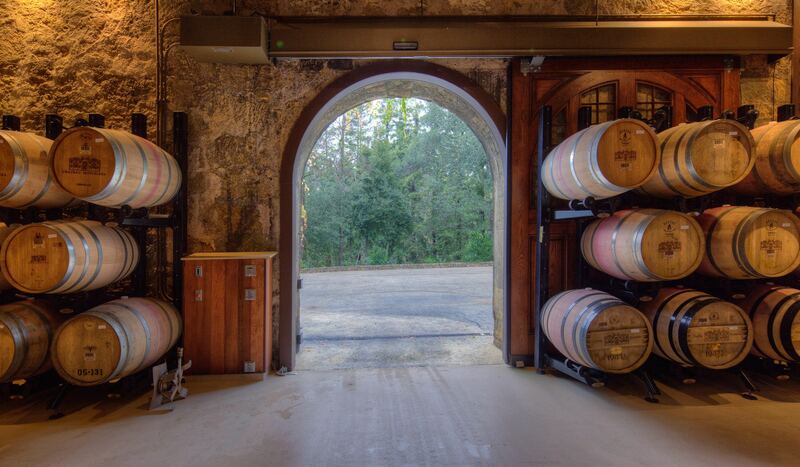 Wright recently completed the structural rehabilitation of the historic Chateau Montelena fermentation cellar in Calistoga. 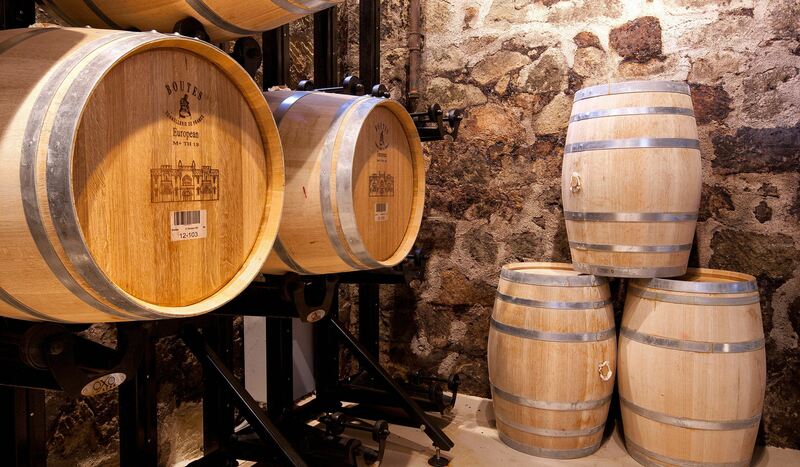 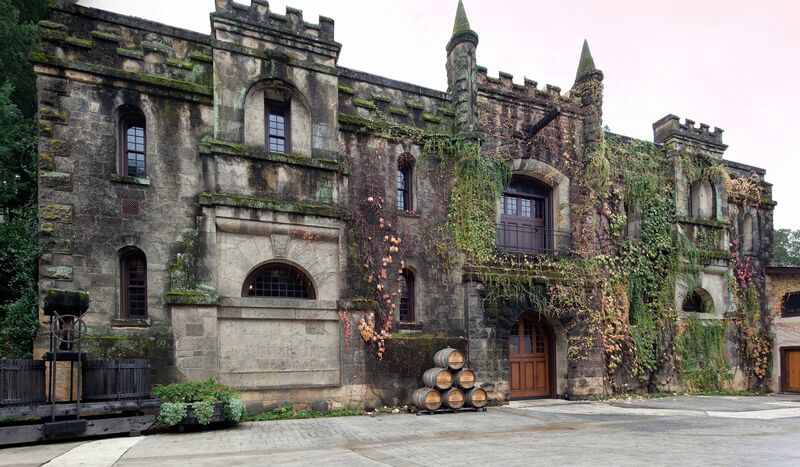 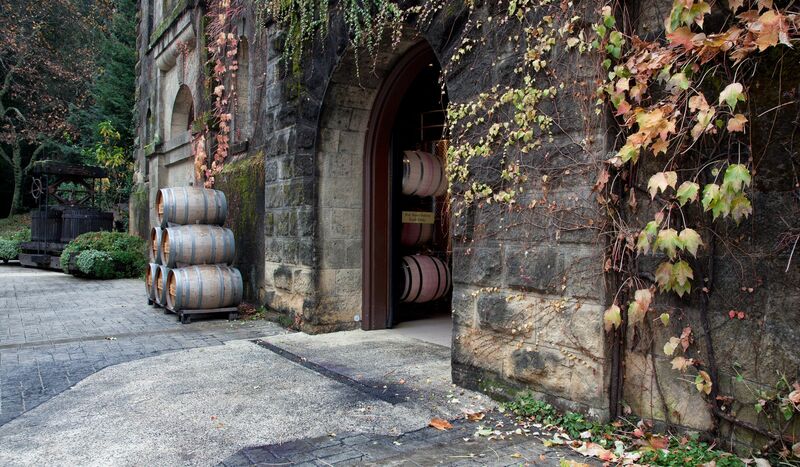 Built in 1882, Chateau Montelena is a historic stone structure and winery. 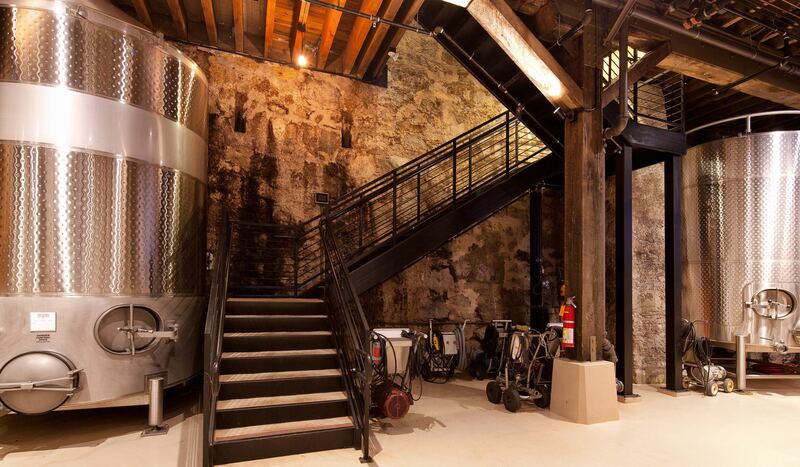 Rehabilitation of the fermentation cellar consisted of removal of the existing slab on grade, supporting wood columns and footings for the second floor. 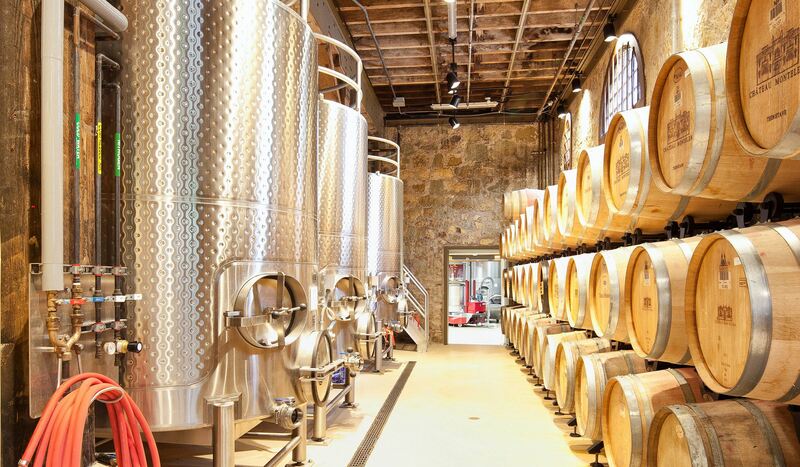 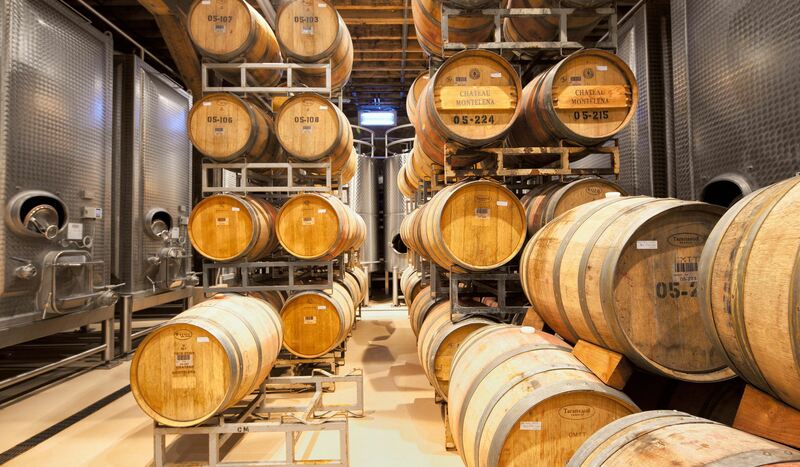 In order to accomplish this, the second floor had to be shored in such a manner to maintain operation of the Tasting Room, Hospitality Areas and Guest Quarters all of which operate over the fermentation cellar being retrofitted. 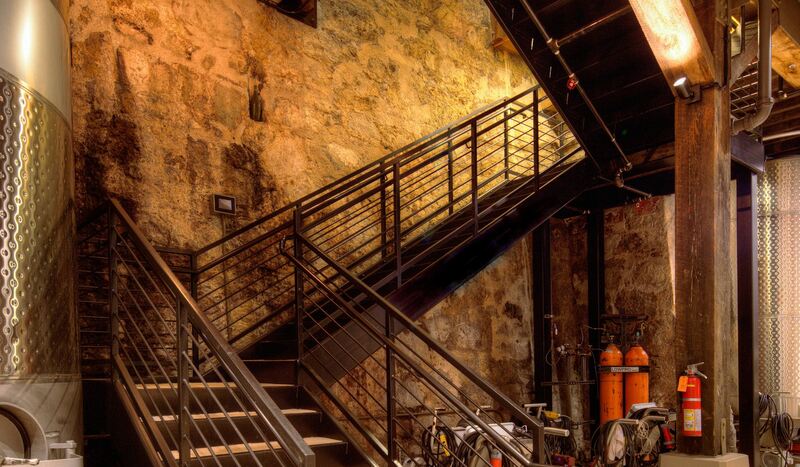 We installed all new slabs with integral trench drains, new foundations and concrete plinths for salvaged 12×12 fir posts, new structural support and seismic tie system of the second floor to the existing stone walls, new ADA compliant stairs and all new refrigeration, night air and electrical systems for the cellar. 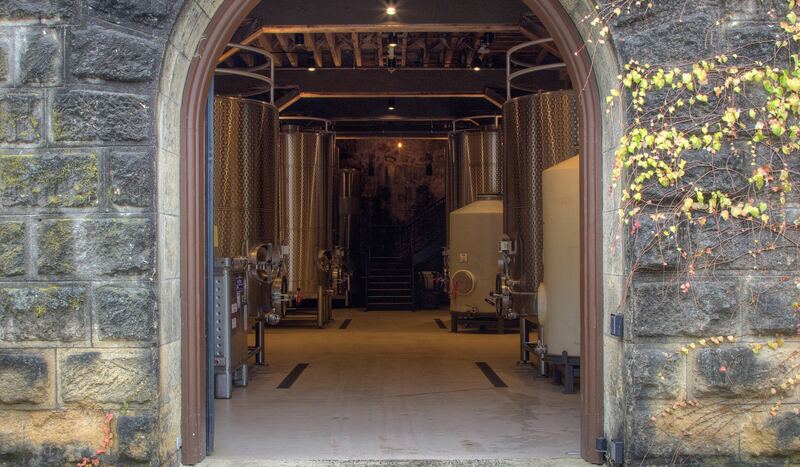 New underground utilities to service the upgraded facility had to be extended through the existing truck access and main winery circulation, requiring close coordination with winery operations. 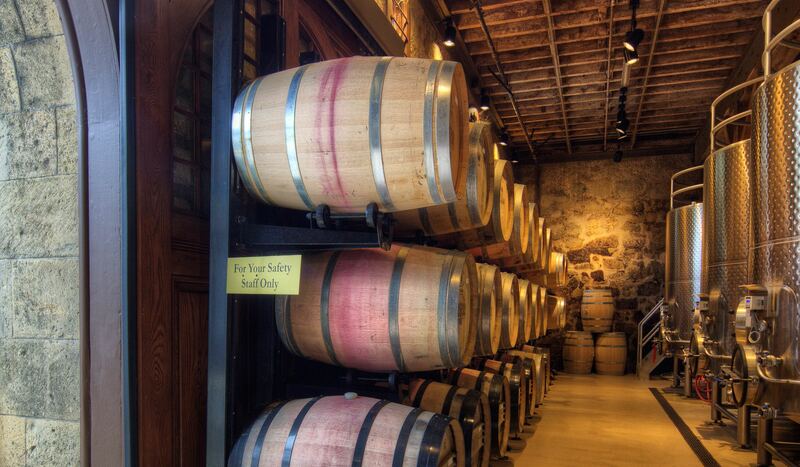 California Preservation Foundation 2013 Award for Craftsmanship & Preservation Technology.